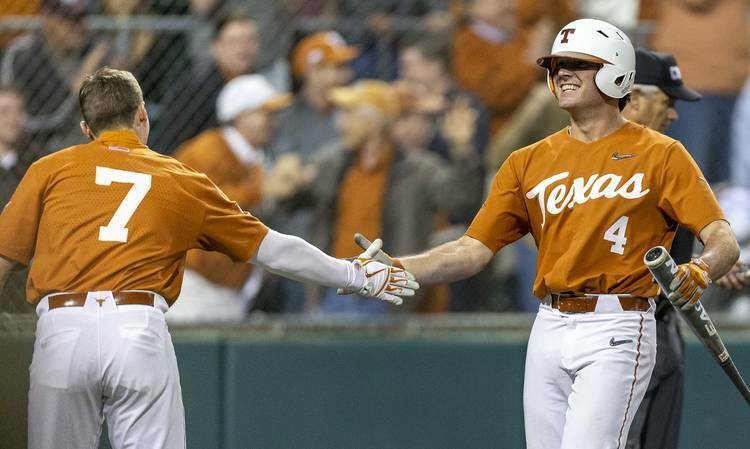 Following a week in which it was beaten by two rivals and Mother Nature, Texas was voted into the 14th slot of the D1Baseball poll on Monday. 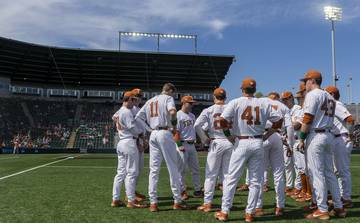 The Longhorns were ranked 12th in D1Baseball’s last poll, but the team’s week opened with losses to Texas A&M and Baylor. 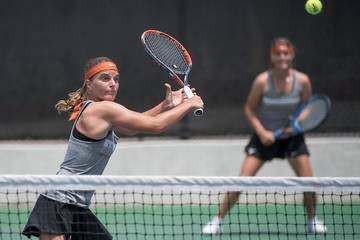 After responding with an 8-6 win in Waco on Saturday, Texas had its Sunday showdown with the Bears washed out the by weather. 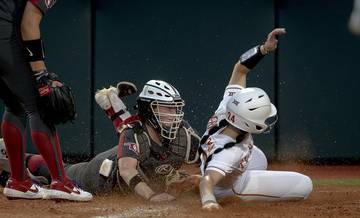 UT held a 6-0 lead in the second inning before the game was delayed and eventually cancelled. 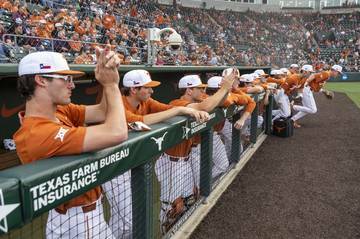 With a 21-13 record, Texas has the most losses of any team in the D1Baseball poll. 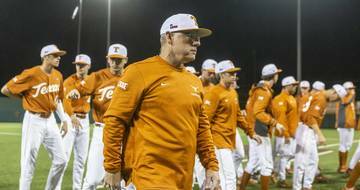 Nine of UT’s losses and nine of its wins have been recorded against teams currently ranked. Texas was joined in this week’s poll by No. 15 Texas Tech, No. 19 TCU and No. 24 Baylor. Texas has four home games on this week’s schedule. 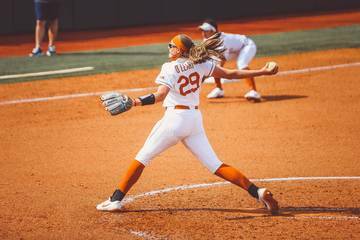 Seven weeks after beating Rice (14-20) in Houston, the Longhorns will host the Owls on Tuesday. 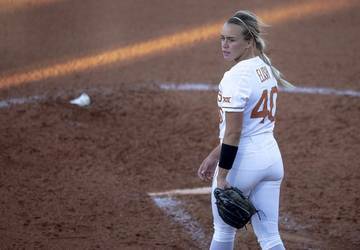 Texas will look to improve on its 4-4 mark in Big 12 play when Kansas State (13-20; 1-5) comes to town this weekend. 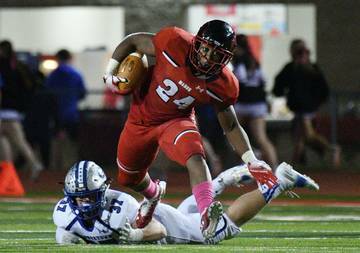 Next story: This week in NFL Mock Drafts: Which Longhorns are appearing among the prognosticators’ picks?